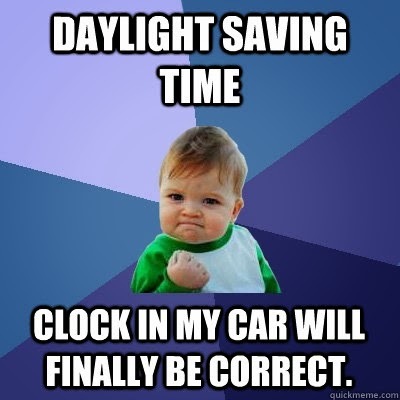 Dear Daylight Savings Time… I was in love last night when the warm weather lasted until 7ish. Until this morning. When you were still dark at 7 am. Wompwomp. Dear Watercolor Typography Class at Pineapple Studios, I had so much fun meeting other ladies and getting to try something new! Now I just need to find time to play with watercolors more! Dear Etsy, I have been on a purchasing craze! Be sure to follow me on Instragam to see all the beauties I’ve grabbed lately! !